New. 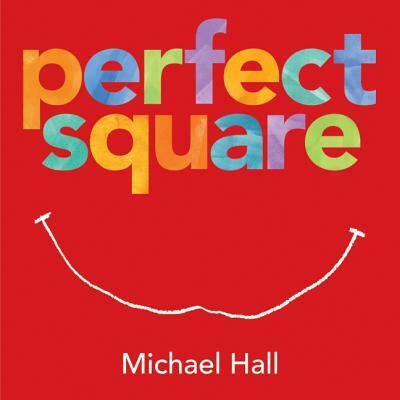 The brilliant Hall creates an entire world out of one simple square. This ingenious picture book celebrates how creativity can change the way one looks at a basic shape...or the world itself. Full color. Illustrator(s): Hall, Michael. Num Pages: 40 pages, illustrations. BIC Classification: YBCS. Category: (J) Children / Juvenile. Dimension: 260 x 263 x 9. Weight in Grams: 458. 2011. First Edition. Hardcover.....We ship daily from our Bookshop. Hall, Michael. New. Sewn binding. Cloth over boards. 40 p. Contains: Illustrations. Intended for a juvenile audience.